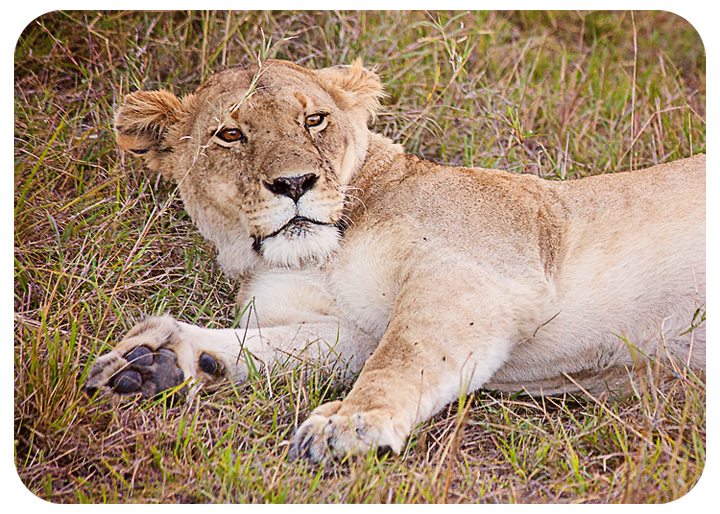 Our last park we traveled to on our tour was Masai Mara National Reserve. It was the highlight of our trip. 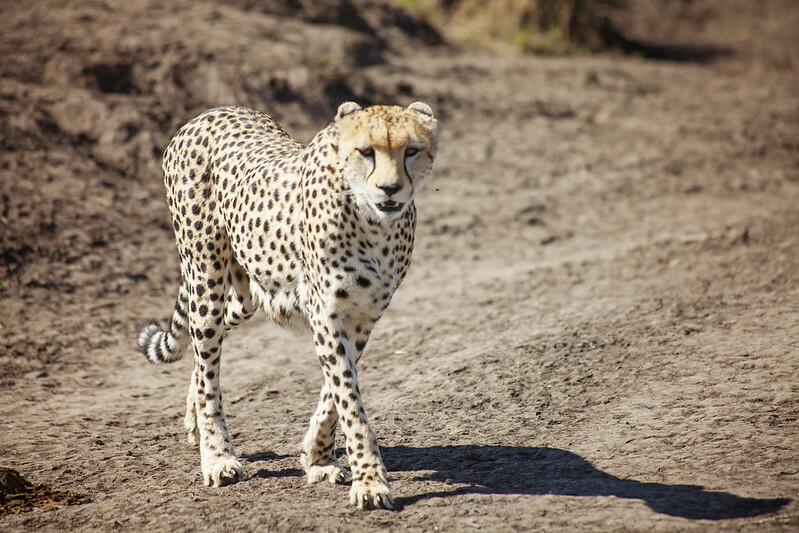 The 1,000,000 wildebeest and 500,000 zebra that normally have migrated to Tanzania by late October were still in Kenya. It was an amazing sight to see so many animals in one place. Here are some highlights from our first evening drive in the park. 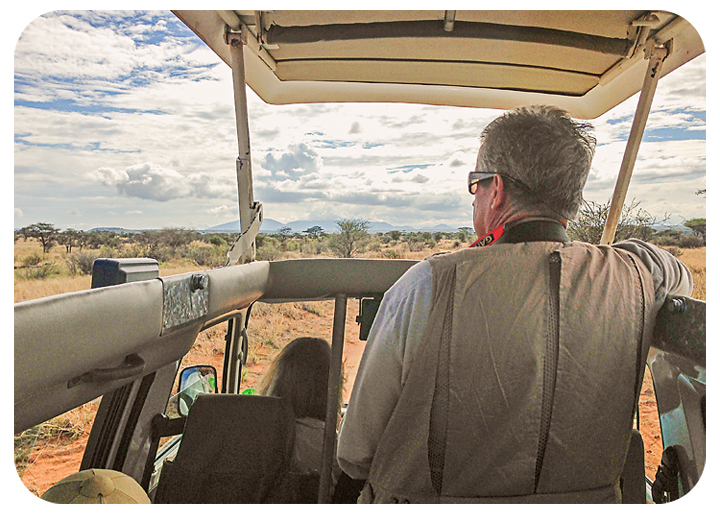 This is what our safari van looked like as we made our way across the park providing a great view of the animals. 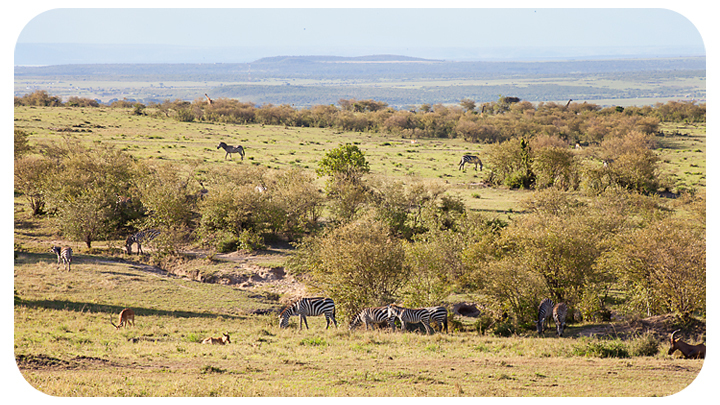 It was incredible to see so many different kinds of animals as you looked across the vast plains. We saw mulitudes of Zebra across the park. 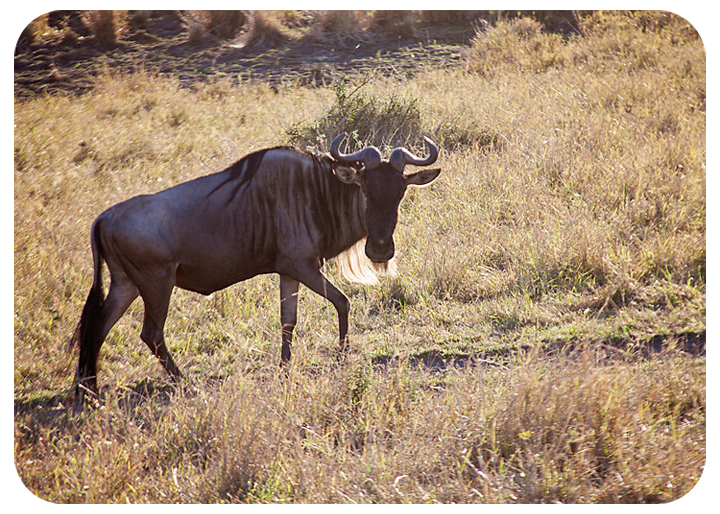 The wildebeest were also everywhere. 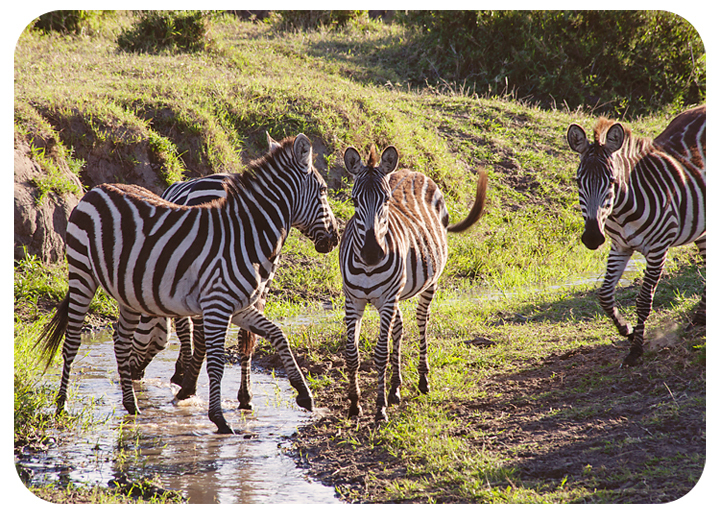 The zebra and wildebeest were often together in large herds. 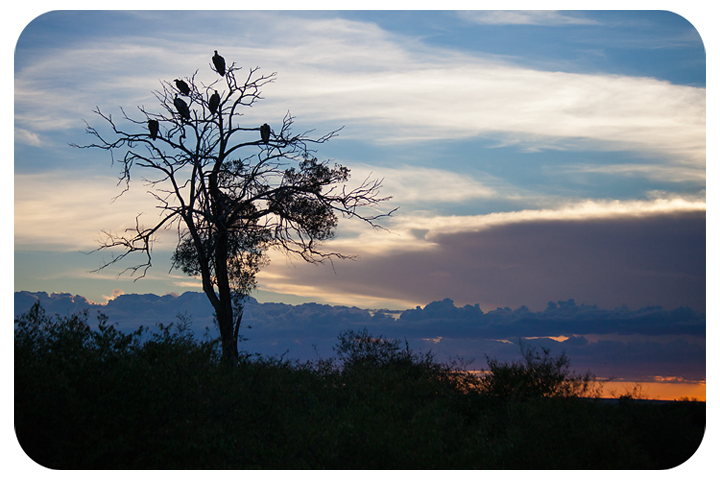 Vultures in a tree as the sun is going down. Where there are vultures in a tree you may find a fat, happy lion lounging in the shade after dinner. 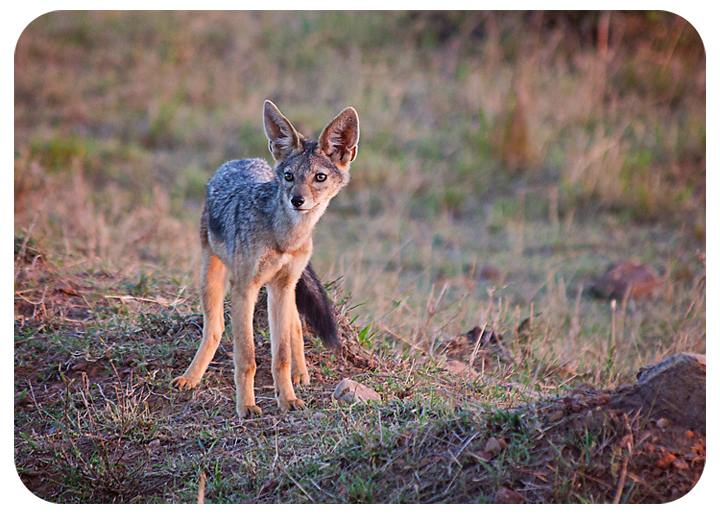 We spotted a Jackal on our way out of the park the first night. 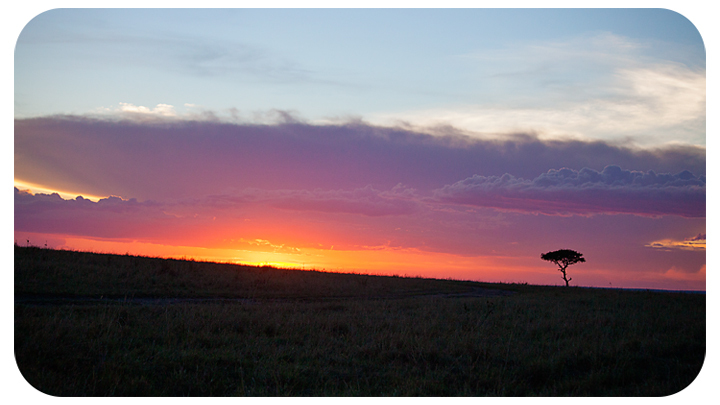 Beautiful sunset as we ended our first night in Masai Mara.